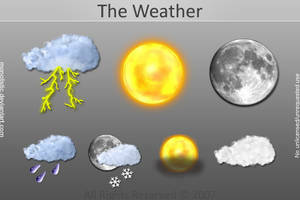 can someone tell me how to download the image above so I can use the weather icons? Not a fan of these. Much dislike the bit around the suns, not to mention to typo of "Clounds" and that should be "Lightning" and not "Thunder." they are ok, but certainly not your best. u can do better bro!